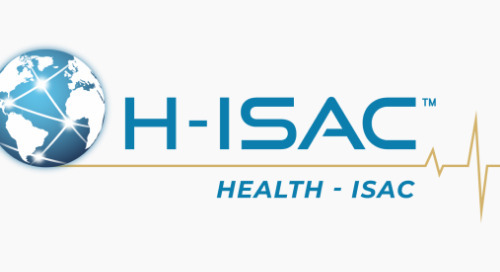 The Annual Boise ISSA InfoSec Conference is the only conference of its kind in the region. A convenient, affordable knowledge-builder for IT security, audit and compliance professionals at all levels. The Boise ISSA InfoSec Conference provides the perfect blend of education, networking and opportunities that are critical to your success in today's economy and security climate. Join us at at the 16th Annual Boise ISSA InfoSec Conference on Thursday, May 3rd at Boise State University. 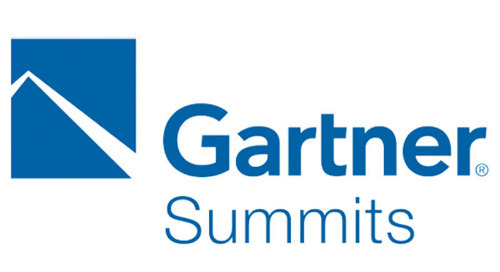 Netskope is a proud silver sponsor and Demisto will be joining us in our booth. 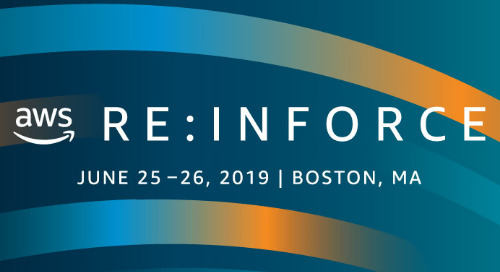 Come and listen to our very own Cloud Security Engineer, Alejandro Cadena where he will be presenting on "CASB: What's All the Hype?". Visit http://conference.boiseissa.org​ to learn more about the event. 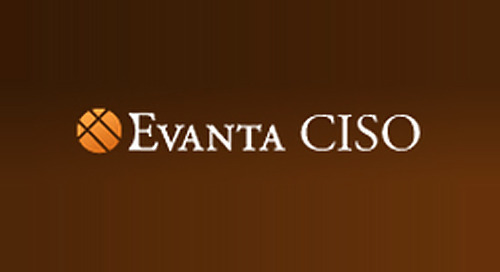 Join Netskope at Evanta CISO Executive Summits, created by CISOs for CISOs. 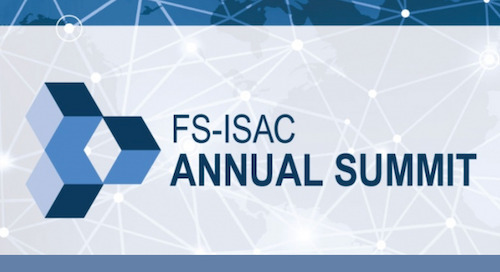 Netskope is a gold sponsor at the FS-ISAC Annual Summit 2019. Visit us and learn how we can help protect your data and ensure compliance.